Short answer: Imagery Concepts, LLC was an affiliate of Metro Systems founded in 1961. Through the 60's and 70's Metro thrived as a computer processing company and during the 80's, it evolved into a software developer. When the 90's hit, a paperless environment was the hot topic in the business world, but with document imaging systems priced in the hundreds of thousands of dollars, this technology was only practical for very large companies. Recognizing the untapped business potential created by the vast number of small to medium sized businesses, Imagery Concepts was born. Our mission is to provide quality, affordable and easy-to-use document management software for businesses and homeowners. Software development began in late 1997. 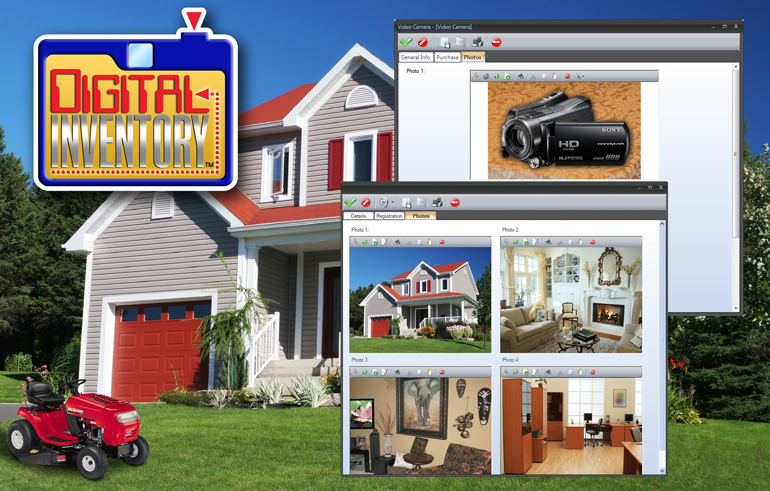 Imagery Concepts, LLC is rapidly establishing itself in business and home document retrieval and storage. The rest of the story: Over the years, the emphasis of our mission has evolved from software to protection. At the request of Canon Computer Systems, we scaled down our larger FilePic document imaging system and created a smaller consumer version named Home Organizer. One thing led to another, and Canon introduced us the National Center for Missing and Exploited Children (NCMEC). At their request, we created the first ever Digital ID for kids! The m.i.l.k. 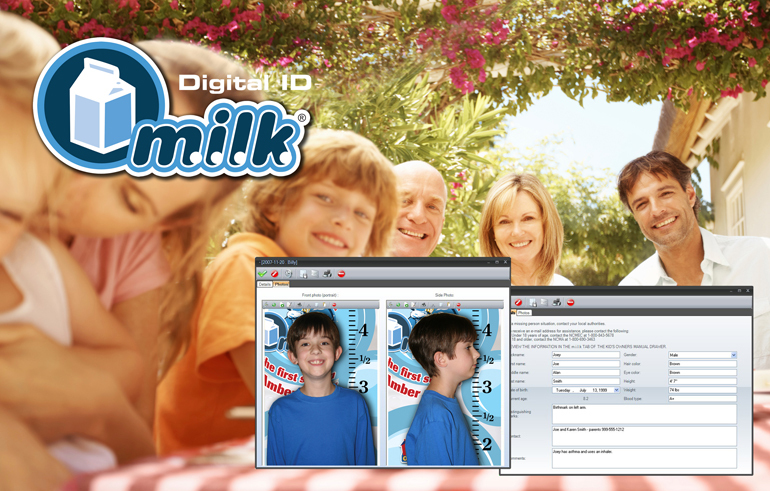 (Managing Information on Lost Kids) Digital ID helps parents in the event their child is lost or missing. Protecting children progressed to protecting other family members and pets and then on to protecting valuables. Details of our products and services are available on this website. 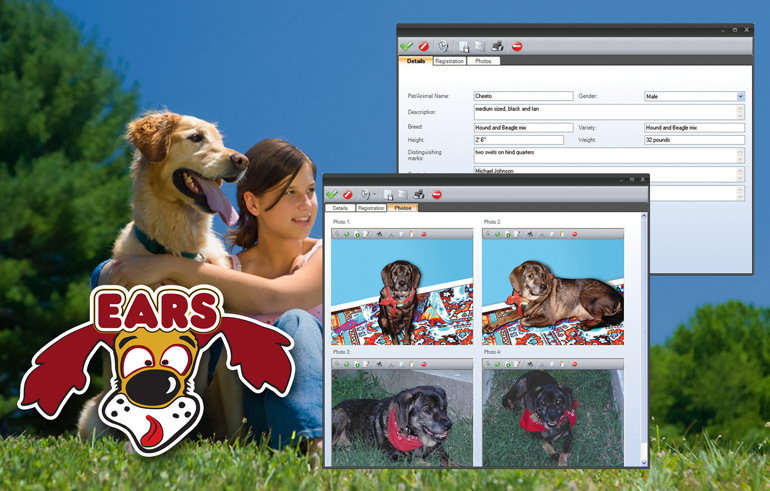 We offer a software solution designed to help protect family members, pets and belongings. Our corporate clients utilize this product to help build relationships with their clients and prospects. 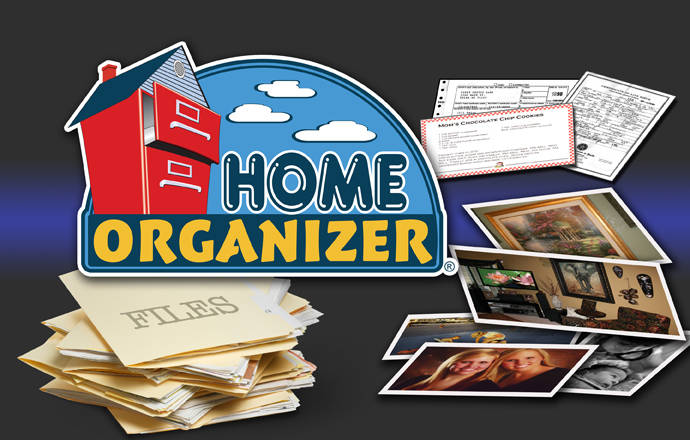 Home Organizer provides a painless method for organizing the home or home office. It is an app that turns your computer or devise into a virtual filing cabinet with its familiar looking and easy-to-use drawer and folder interface. Visit www.home-organizer.com for details. The m.i.l.k. 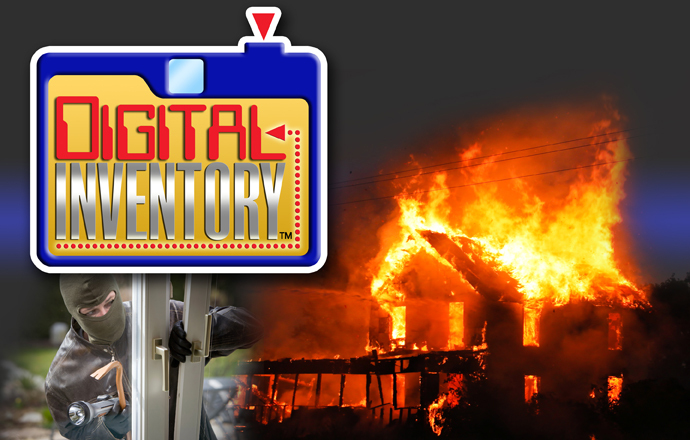 Digital ID was developed in the spring of 2000 at the request of the NCMEC and meets the established standards for providing critical visual and narrative information for police to help find a missing child. 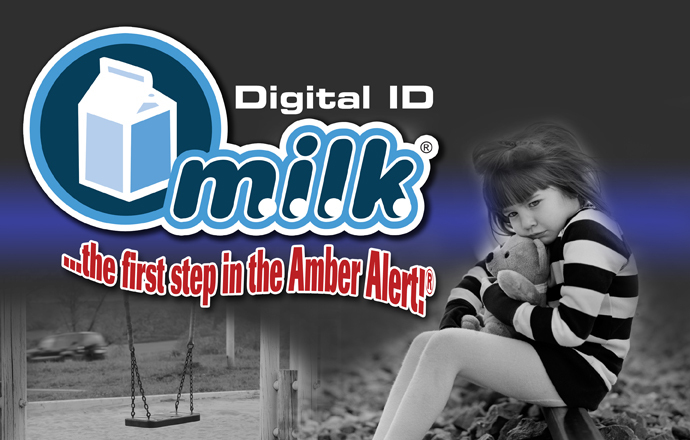 Go to www.milkDigitalID.com for details. Over 5,000,000 Americans have Alzheimer's disease; 6 out of 10 will wander from their home or caregiving facility. 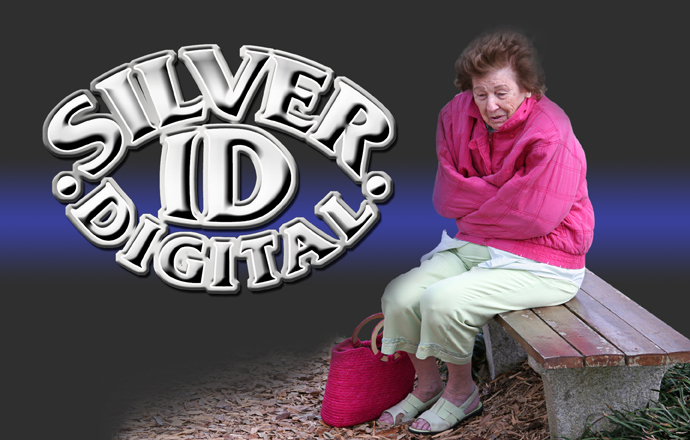 In a missing person situation, the Silver Digital ID provides the necessary identification information needed for search efforts. 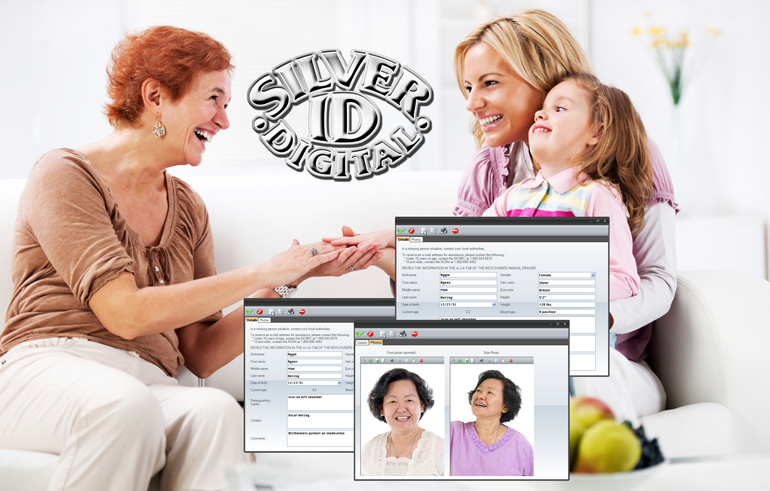 Visit www.SilverDigitalID.com for information. 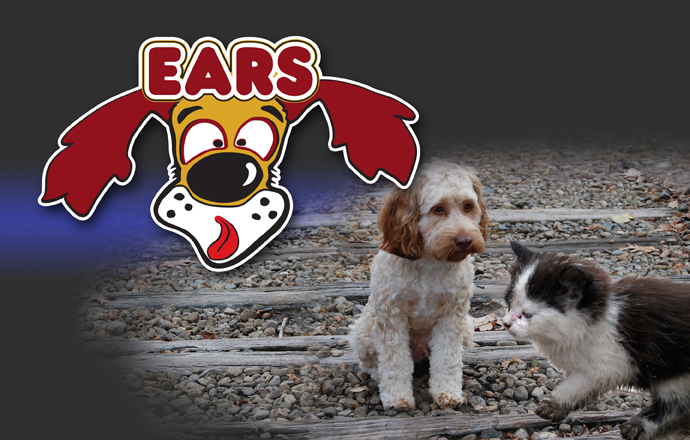 In the event your pet is missing, use EARS to print "Missing Pet Posters" for social media outlets and for your community, local veterinarian, humane society, neighbors and pet rescue groups. Visit www.EARSDigitalID.com for more information. Main Street Marketing Marketers realize the value of investing in cause-based programs to help leverage the emotional bonds with consumers. Our proven marketing system translates into increased purchases and brand loyalty. 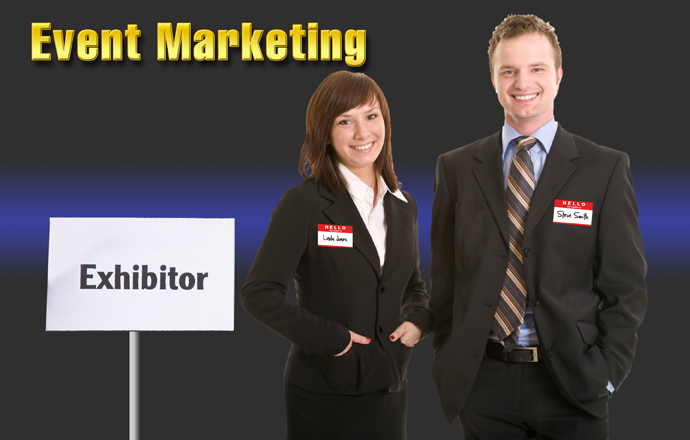 Go to www.msms1.com to learn about Main Street Marketing. Main Street Marketing can teach you how to develop long-lasting relationships with clients and prospects by building a bridge to your community with a gift that shows you care. Go to www.msms1.com and select 'Learn More' from the home page. 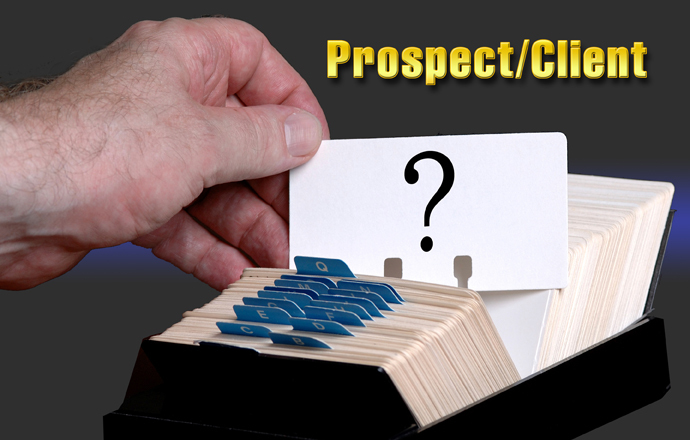 Our expertise is in the field of client and prospect relations. 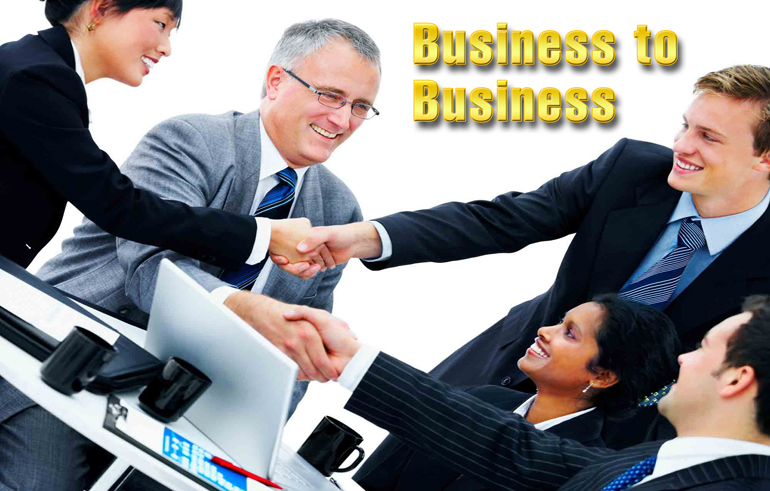 We can help with retention, business to business opportunities, leads generation and community involvement. No longer exclusive to large corporations, Main Street Marketing now brings these proven methods to both the large company and the small business owner. 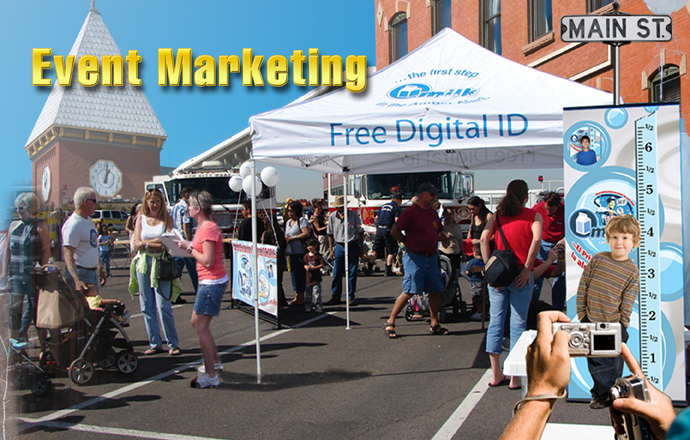 Main Street Marketing is a turnkey solution. We will train you and your staff to be effective and efficient marketers. 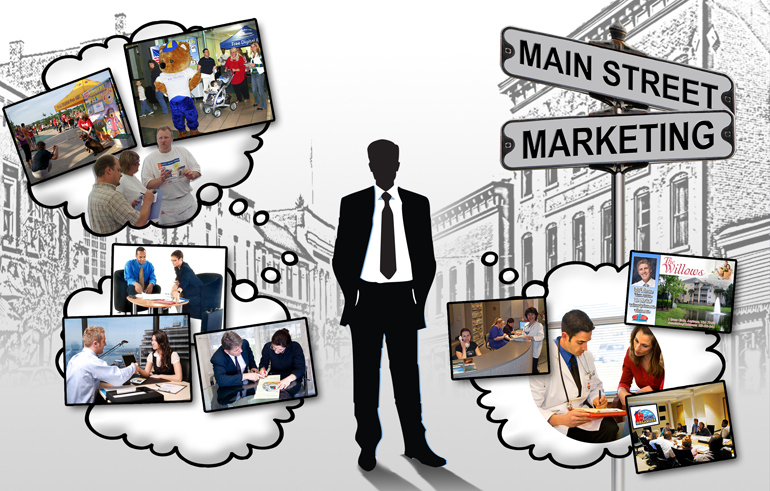 Contact us to receive a copy of the Main Street Marketing Curriculum. We actually did build a better mousetrap! From unique Splash Screen Advertising to established marketing techniques, we have taken recognized procedures and improved them. Let us set you apart from the competition! Everybody has someone or something they care about! When you give Home Organizer to your clients and prospects, they appreciate that you understand the importance of protecting their family, pets and belongings. Our software and Internet solutions are available for all platforms and devices. In addition to our software apps, we can create a responsive website for your company's needs and assist with your social media marketing. 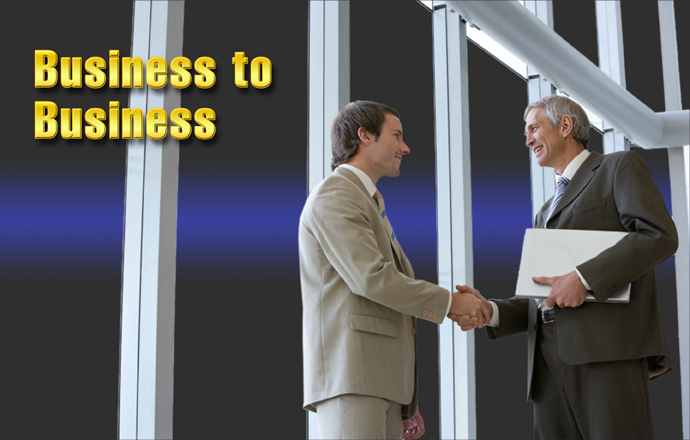 A successful business needs a marketing system designed to help retain customers, generate sales leads and foster relationships with centers of influence. 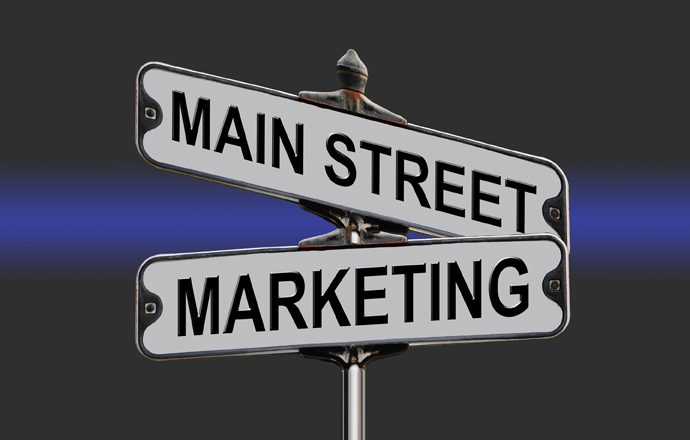 Main Street Marketing provides the necessary materials to assist with your marketing needs. Got you hooked? Get in touch! Once again, we have a variety of products and services with our overall theme being protection for your family, your pets, your valuables. 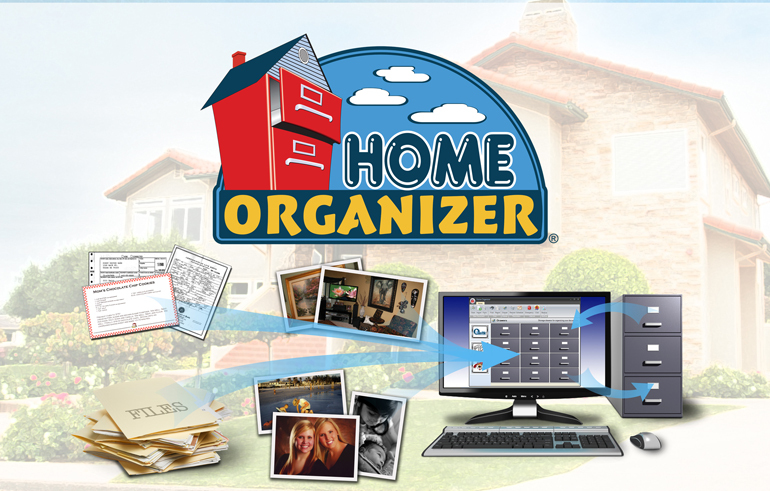 Home Organizer has been designed to help protect, educate and organize. With this central mission, you can see why our cause-based marketing program - Main Street Marketing - can help you (or your company) become a community leader. Please contact us by completing the form below and submitting your contact information and questions. Whether its sofware or services, we are here to help. Thank you!